At Warners we believe in giving something back to the community this is why we choose to support our local sports clubs and organisations. 4th Finningley Scout Group has its base on the outskirts of Auckley village, it has four thriving sections Beavers, Cubs, Scouts and Explorers (6 to 18 yrs) and follows the scouting ethos of learning by doing, being given responsibility, working in teams, taking acceptable risks and thinking for themselves, having fun what ever they are doing, and helping them achieve their full potential. 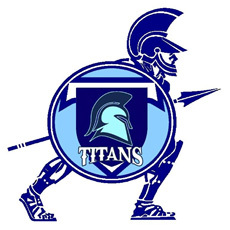 Club Doncaster Titans Disability FC aim to provide access to football for either male or female adult & junior players with any disability, learning or physical by offering regular coaching sessions in a fun safe environment. We have fully qualified FA Standard Coaches who must keep up with the current CPD criteria as part of the FA Licensed coaches club & all must hold a current FA approved CRB We offer skill sessions for any beginners wanting to play football or for those who want to participate in tournaments & games with other disability football clubs locally & nationwide we will be registered with the Sheffield & Hallamshire's ability counts league. Rossington Swimming Club -The RASCALS offers learn-to-swim and training for competitive age groups and masters swimmers. The club competes in the Barnsley Minor League, the Dinsdale League and the Pocklington League. 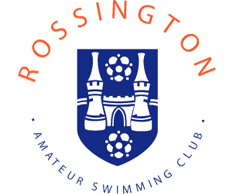 Rossington Swimming Club has a very local membership with all members coming either from Rossington itself or other surrounding villages in Doncaster. 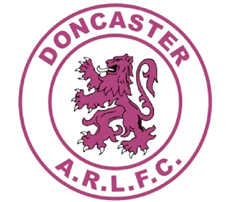 Doncaster A.R.L.F.C. are an amateur rugby league club based in Doncaster, South Yorkshire. We run a number of teams ranging from under 9's to under 18's and also coach an open age team. New players are always welcome, so contact the club for details. All you need are boots and enthusiasm!